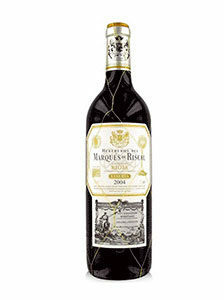 3.90€ Bottle 75 cl Tax incl. 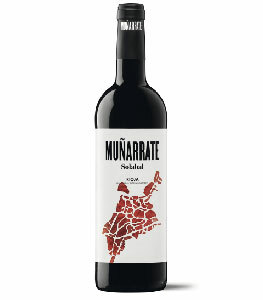 Elaboration: To elaborate this wine, the youngest vineyards are selected to obtain a wine. When moving the glass it is frank, versatile in its fruitiness, with notes of elaboration with sweets. 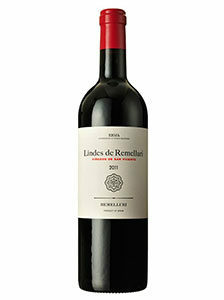 retronasal the wine is powerful in length for its goodness, of great fruitiness.